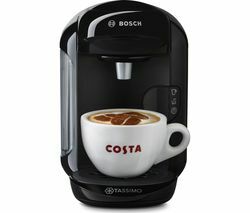 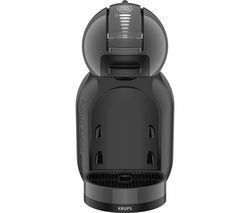 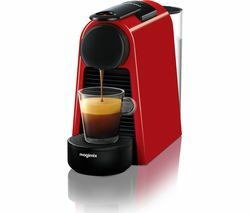 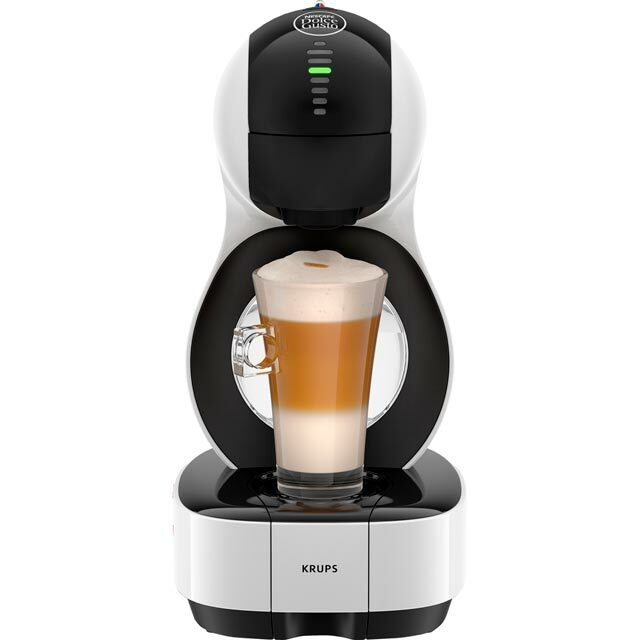 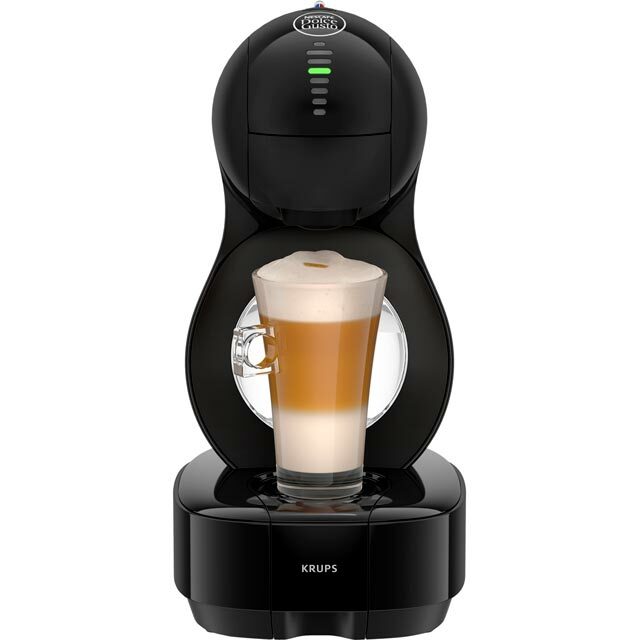 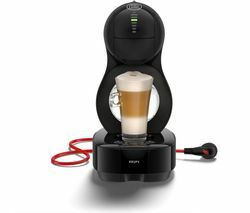 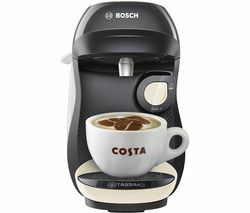 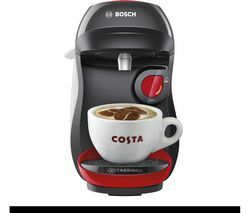 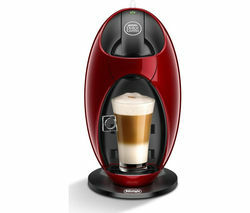 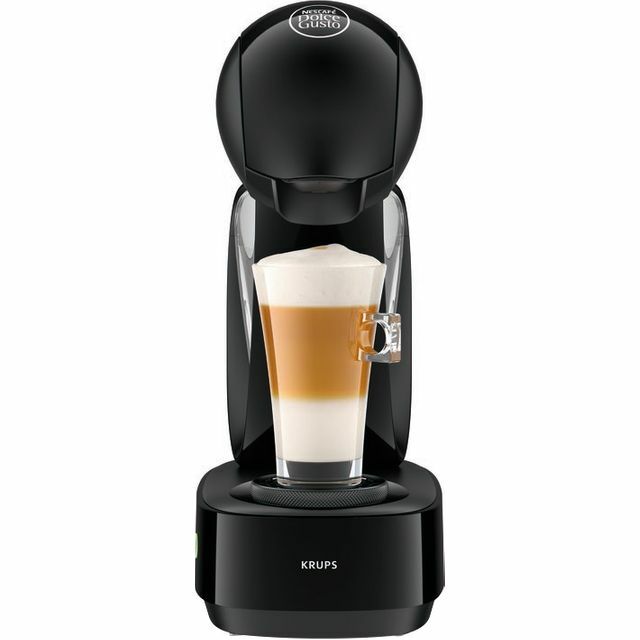 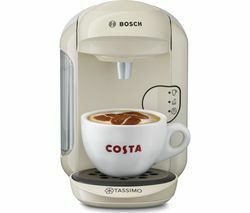 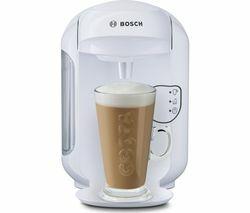 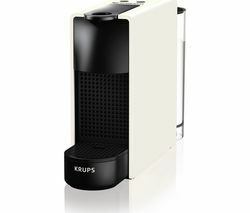 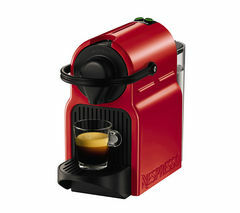 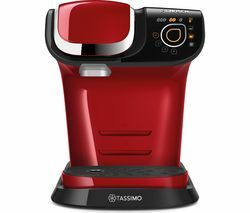 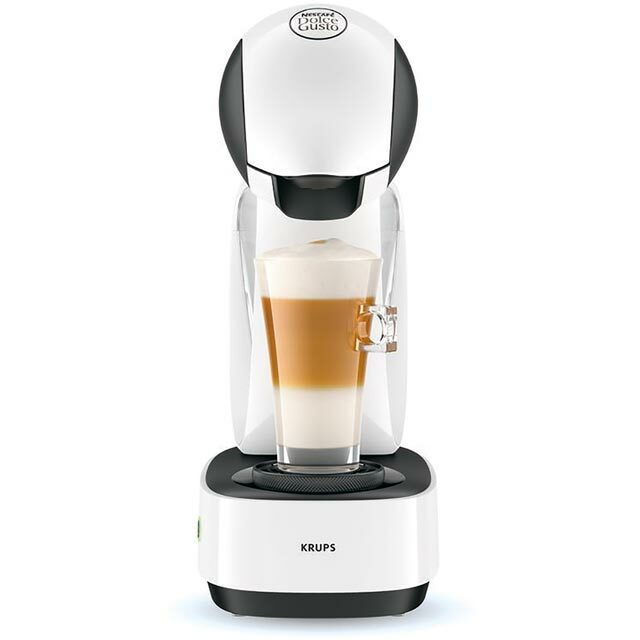 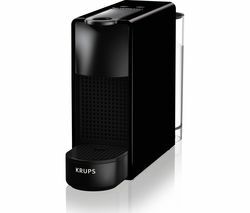 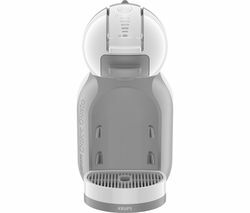 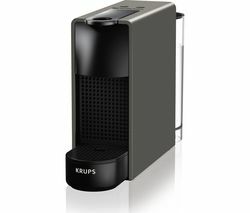 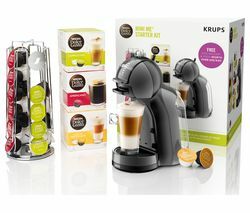 Top features: - Choose from a whole range of coffees, hot chocolates, and cold drinks - Serve multiple drinks from the 1 litre tank - Simple to use one-touch process for fast and great tasting coffee Choose from a whole rangeWith over 40 drinks to choose from with Dolce Gusto, the Krups Lumio KP130540 Coffee Machine is a must-have to satisfy all your coffee cravings. 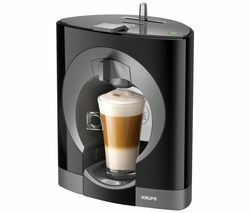 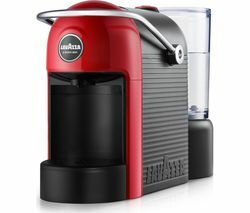 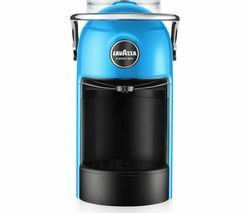 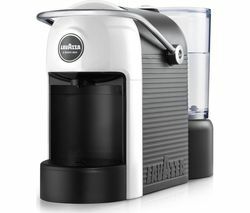 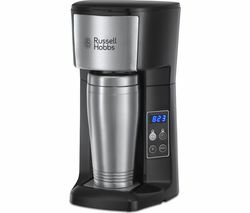 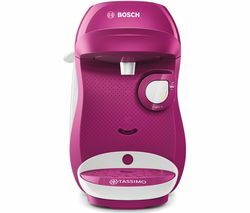 Choose from a range of coffees such a café latte, cappuccino to hot chocolates, and even ice teas.Serve multiple drinksWith a 1 litre tank capacity, you can do multiple drinks with just one tank of water. 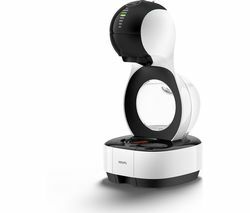 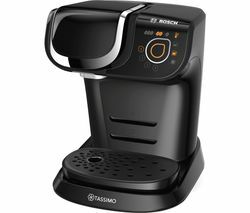 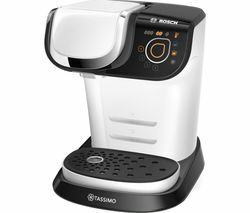 This means you can save time and come back to the machine later for another or prepare for your friends when they come over to socialise.Simple to useMaking hot drinks has never been easier with the easy to use one touch buttons which do all the hard work for you. 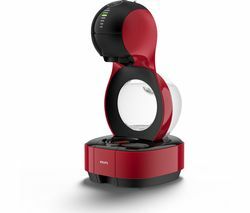 This means you can get on with other bits in the kitchen whilst your coffee is being made.With a sleek red design, the Krups Lumio will suit any kitchen and become a feature in no time.